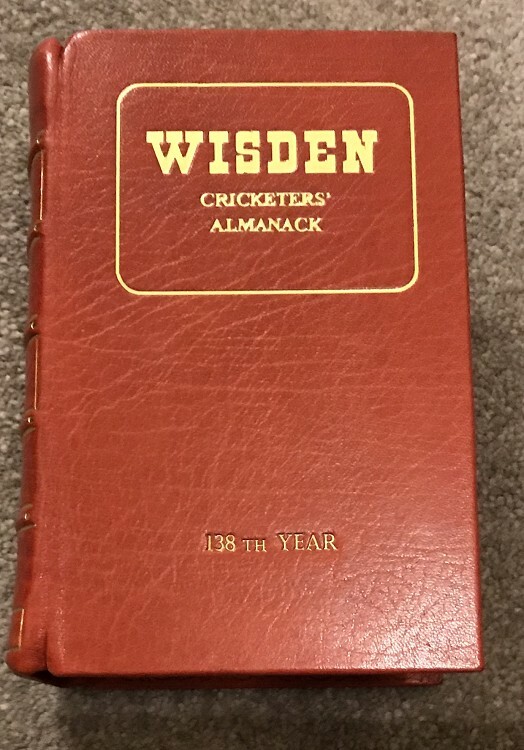 This lot is a Limited Edition Leather bound Wisden for the Year 2001. It is number 53 of 150. It is in near mint condition with Slip Case, it is signed by the editor and a beautiful book with gold page block. I would heartly recommend the Leather books to all Wisden Collectors even if you just own one as they are beautiful addition to the cabinet. Please see the large photos, more available on request.